Congratulations! You just found out you're expecting a new addition to your family. Today’s moms-to-be have so many convenient digital tools at their fingertips. Tools like pregnancy-tracking apps and wearables make pregnancy more comfortable and stress-free. 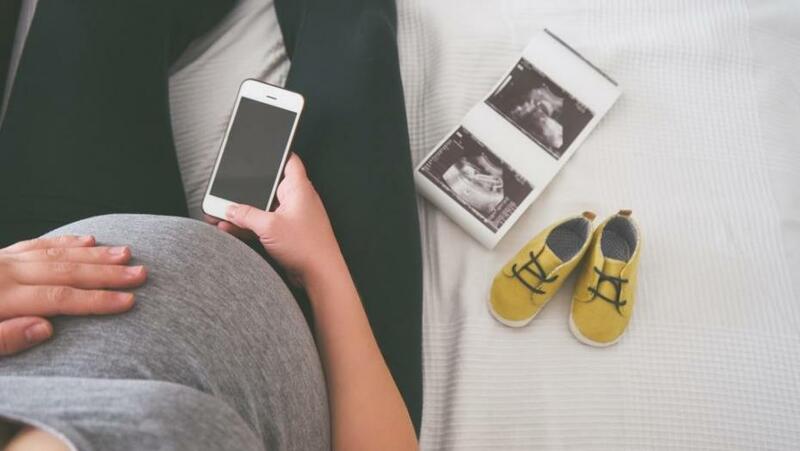 From at-home ultrasound to baby health monitors, we've entered a golden age of pregnancy gadgets that can give parents-to-be detailed information about how their baby is growing inside the womb. What fruit is your growing baby the size of today? BabyCenter’s classic pregnancy tracker and baby development calendar app is a free, day-by-day, week-by-week guide through your pregnancy. An added bonus to this app is that it also allows new parents to track their new baby’s growth and receive information about their development through baby’s first year. This app was created by a dad to track his wife’s labor. It’s a clean, clutter-free app designed to track contraction time, duration, and frequency of the entire labor. This wrist-worn wearable offers drug-free relief from nausea and vomiting associated with morning sickness. 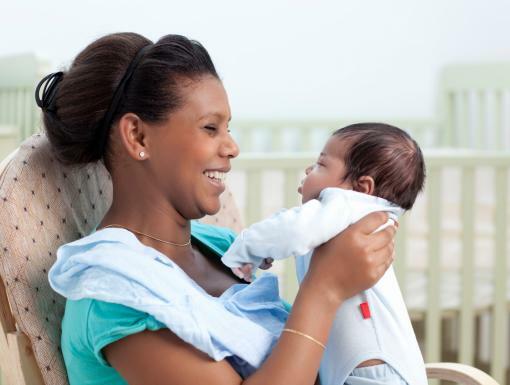 For expectant mothers, Reliefband could mean easier mornings and less bothersome nausea issues connected to pregnancy. Bloomlife is a patch with a small device that sticks to your baby bump and measures contractions by reading the electrical activity of the uterine muscle. It sends the information to your smart phone and lets you read and interpret the data. The data helps you differentiate between Braxton Hicks contractions and the real thing. Through this free program, expecting moms can digitally manage their pregnancy from the comfort of home without needing to schedule an appointment. Learn more. Other apps are being used as part of digital health programs to give expecting mothers the ability to monitor her health during the pregnancy. By entering information into the app and sending it directly to the doctor, this reduces the number of in-person appointments she must attend.